This is a story drenched in history. 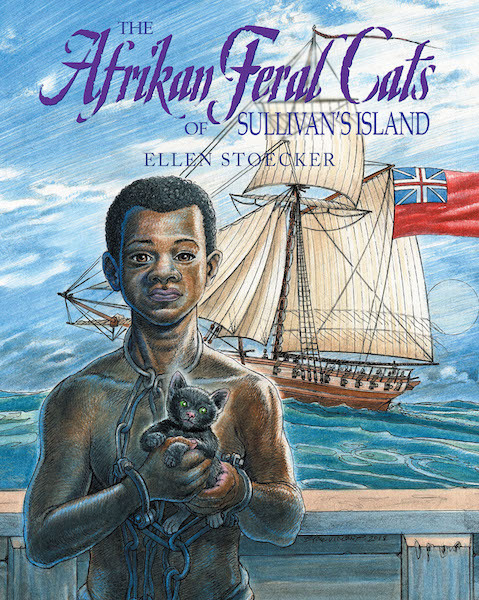 A children's book that tells the incredible tale of three courageous Sierra Leone feral cats stowed away on a notorious slave ship. A slave ship destined for the small barrier island of Sullivan's Island, South Carolina. A fictional story based on actual historic events, the narrative provides an unprecedented perspective of an animals' view of slavery. My hope is that this little book could be a vehicle in which a conversation on this most difficult subject, slavery, could begin with our young ones.